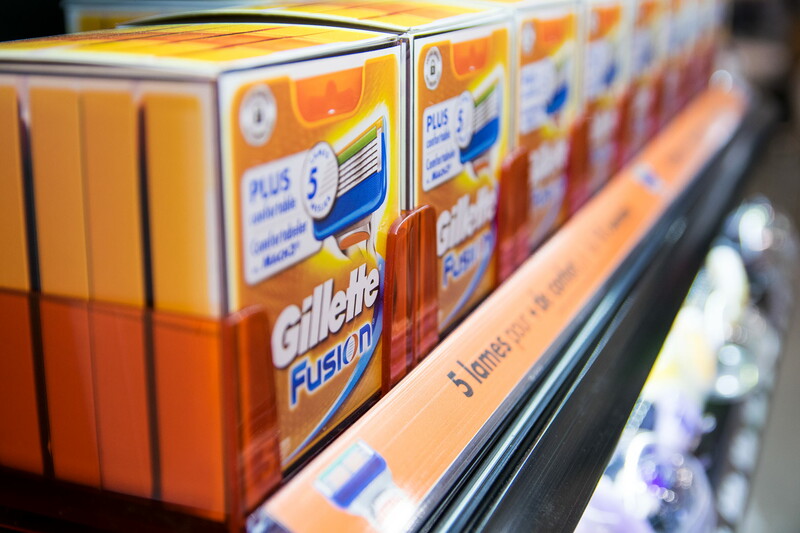 Hardly any other category within the FMCG landscape is as trend-driven as this category. 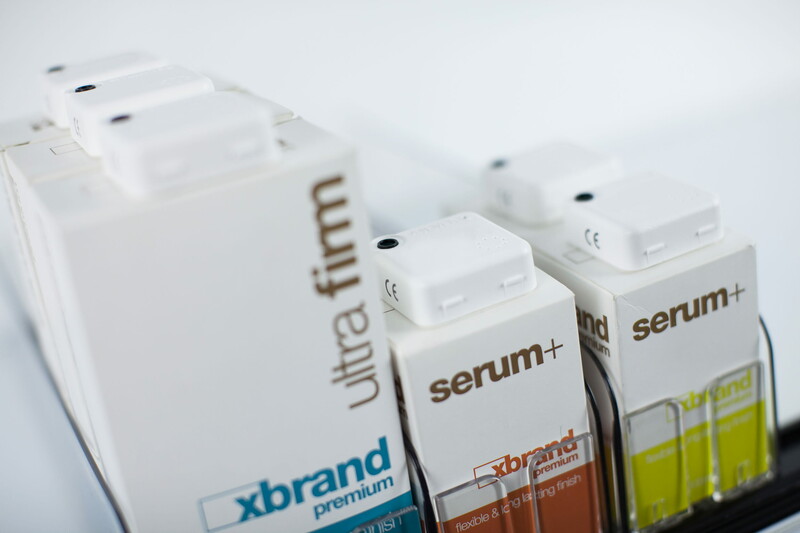 New ingredients, formulations, colours and brands result in a large assortment that is changing constantly. If done right, this presents an opportunity for both brand suppliers and retailers to create a better and more engaging shopping experience. 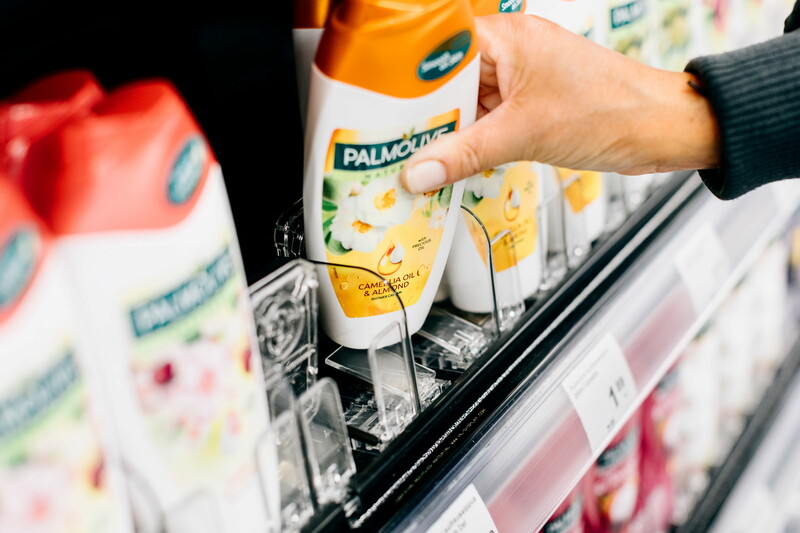 The first priority is keeping the variety of packaging shapes and sizes neatly merchandised without increasing labour time. 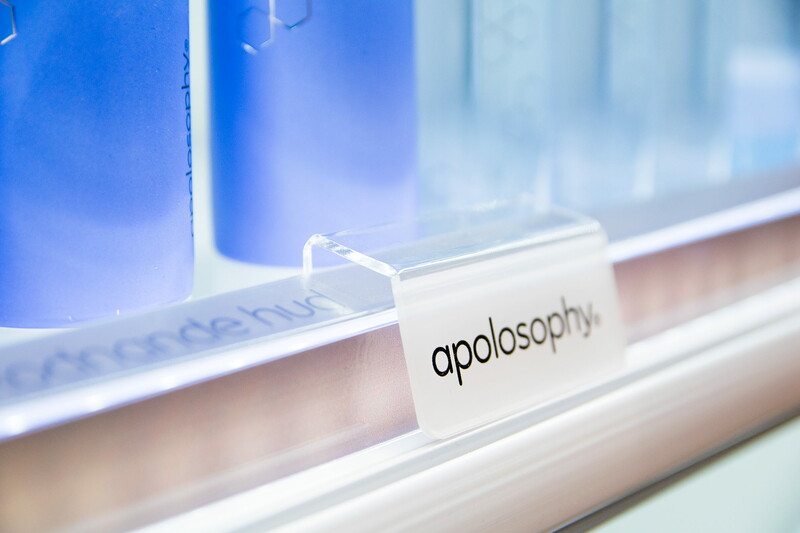 Solutions such as shelf dividers, pushers and shelf trays are an effective way to reinforce brand visibility and keep products front-facing. 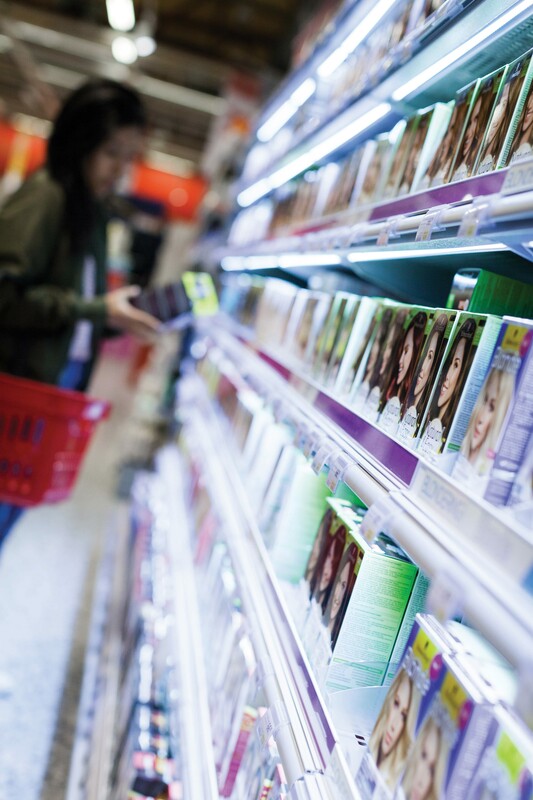 Health & Beauty products are often of higher value, especially when sold through the pharmacy and drugstore channels. Loss prevention solutions that are easy to manage and interfere as little as possible with the product packaging are important to minimise shrink. 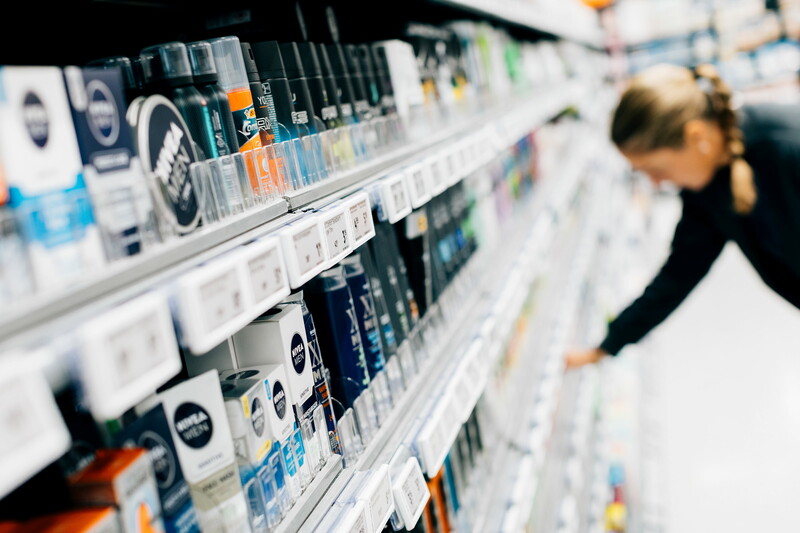 Since this category offers an abundance of choice, guiding shoppers to find the right products for their needs is essential. 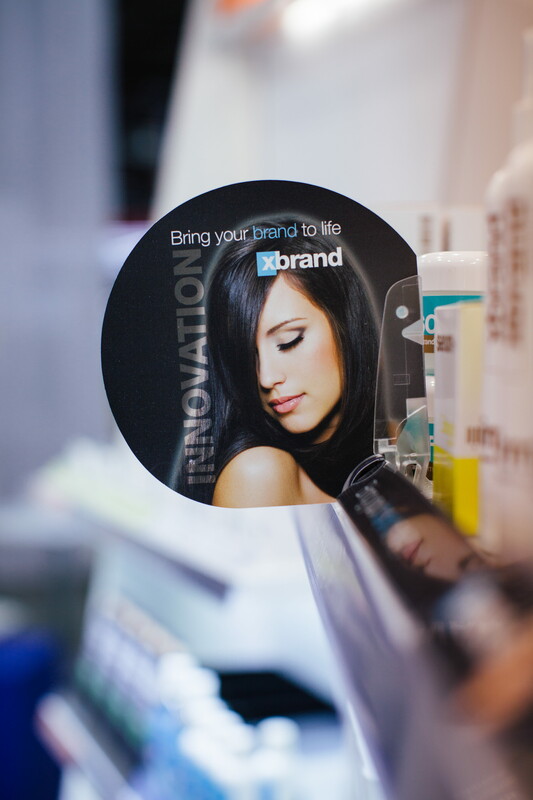 Brand suppliers will also want to secure their shelf space, cut through the clutter and stand out in the crowded space. 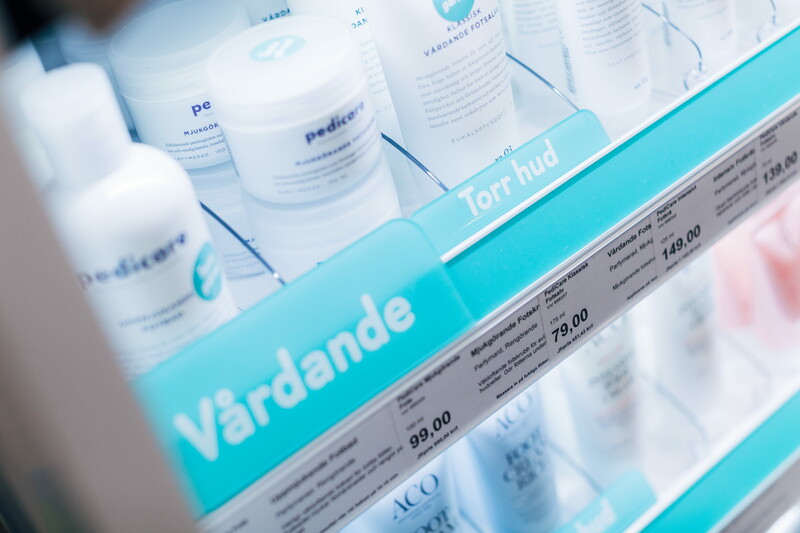 Pushers and shelf trays allow for shelf communication and differentiation while shelf lighting, glorifiers, highlighters, shelf talkers and digital screens provide essential information and bring brands to life. Shoppers in the beauty category are highly digitally engaged, often looking for recommendations and inspiration online. Therefore, creating an omnichannel experience connecting online with the brick-and-mortar environment presents an opportunity to engage and delight shoppers. Examples are make-up tutorials and product guides as well as influencer marketing and inspiration based on latest trends. To find out more about HL’s solutions for the Health & Beauty category for both brand suppliers and retailers, please browse our products.